If you take proper care of them, your gums and teeth can stay healthy throughout your life. 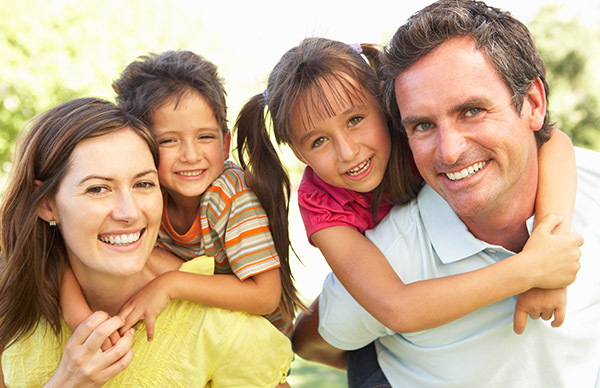 With healthier teeth and gums, the risk of tooth decay and gum disease is significantly lower. 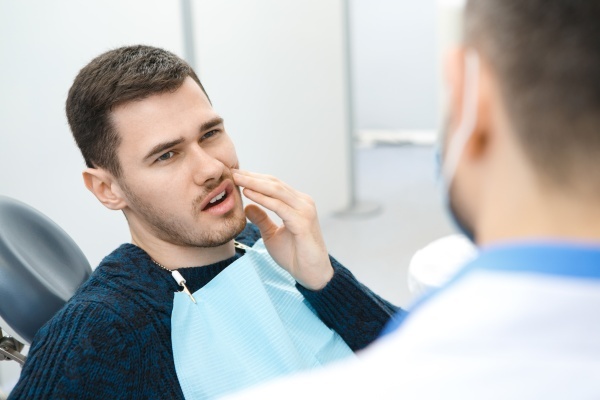 Taking an outside look at how dental self-care can be useful, a checklist is helpful to have in order to evaluate if you are doing everything you can to maintain proper oral hygiene. When brushing, make sure to place your toothbrush at, or close to, a 45 degree angle in your mouth and up to the gums. Gently move or allow the brush to glide smoothly back and forth in short, tooth-wide strokes. Brush the outer surfaces of the teeth, the inner surfaces and the chewing surface area of all the teeth. To properly clean the inside surfaces of the front of the teeth, tilt the toothbrush vertically and create several up-and-down strokes. Break off about 18 inches of dental floss and wind most of it around one of your middle fingers loosely, being careful to not wrap it too tightly. Wind the remaining end of the dental floss around the same finger of the opposite hand, not too tightly to be able to have some give and take. This finger will take up the floss as it becomes used and covered with food particles. Hold the floss more tightly now between your thumbs and forefingers. Guide or direct the floss between your teeth, creating a gentle rubbing motion. Never snap the floss abruptly into the gum area. When the floss reaches or is up against the gum line, bring the floss into a curve like a C-shape against only one tooth at a time. Gently glide it into the space between the gum area and the tooth that is being flossed. Hold the floss tightly with your hands against the tooth. Gently scrape or create a rubbing action on the side of the tooth, moving the floss away from the gum while moving in up and down motions. Rinsing with as little water as possible is beneficial, especially if you are prone to cavities. With this said, many people also benefit from rinsing with a mouthwash with fluoride, to help prevent tooth decay and strengthen the teeth's enamel. While a fluoride rinse after brushing does offer more protection, you must however use the mouthwash immediately after brushing the teeth and make sure not to drink or eat for 20 to 30 minutes after using the fluoride mouthwash. Foods that have high levels of sugars of any kind can add to a tooth decay issue or create one. To control or minimize the amount of sugar you eat, review the nutritional facts and ingredient labels on all the food and beverages you eat, and choose an alternative that is lower in sugar. Common sugar culprits mostly include candy, soft drinks, cookies and pastries, but a registered dietitian or physician can also give suggestions for eating more nutritious meals. Following the dental self-care steps from the above checklist can help you maintain healthy teeth and gums. Request an appointment here: https://clarisseatakhaniandds.com or call Clarisse Atakhanian DDS Inc. at (818) 483-9071 for an appointment in our Glendale office.